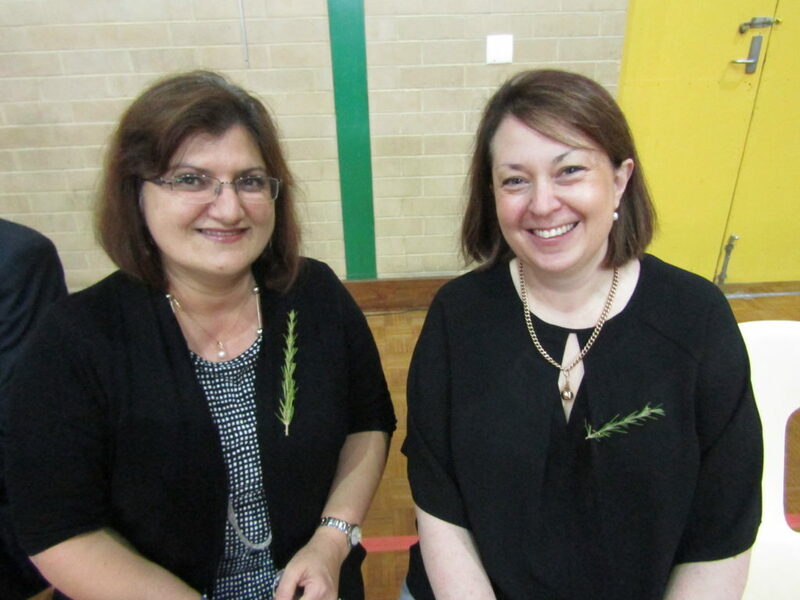 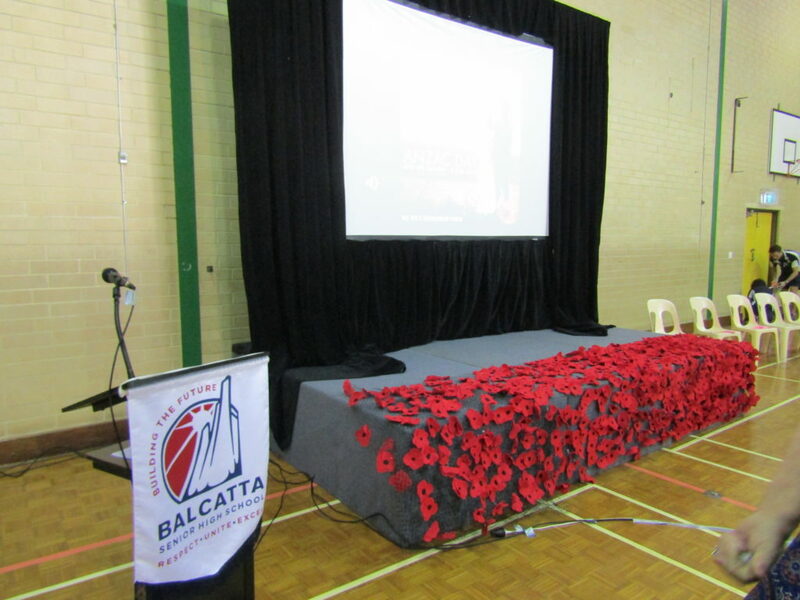 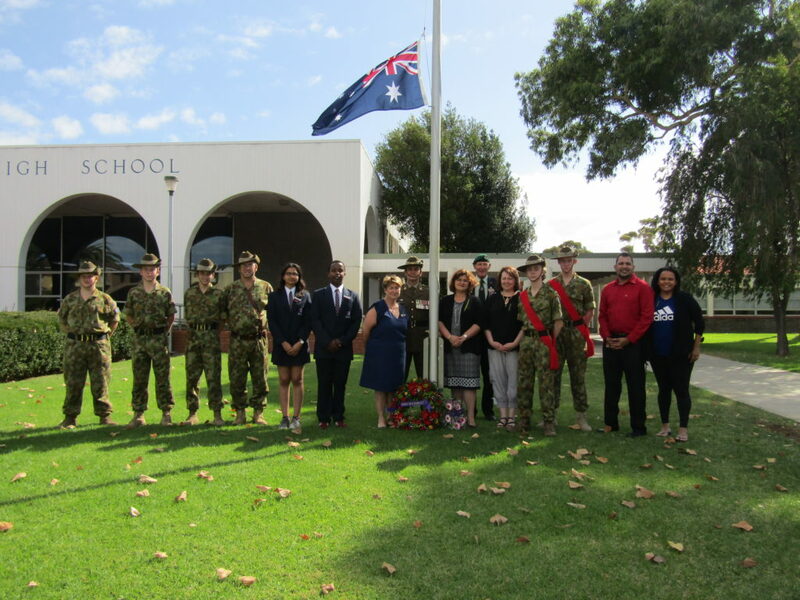 On Friday 12 April we held our ANZAC ceremony to commemorate ANZAC Day, one of Australia's most important national occasions. 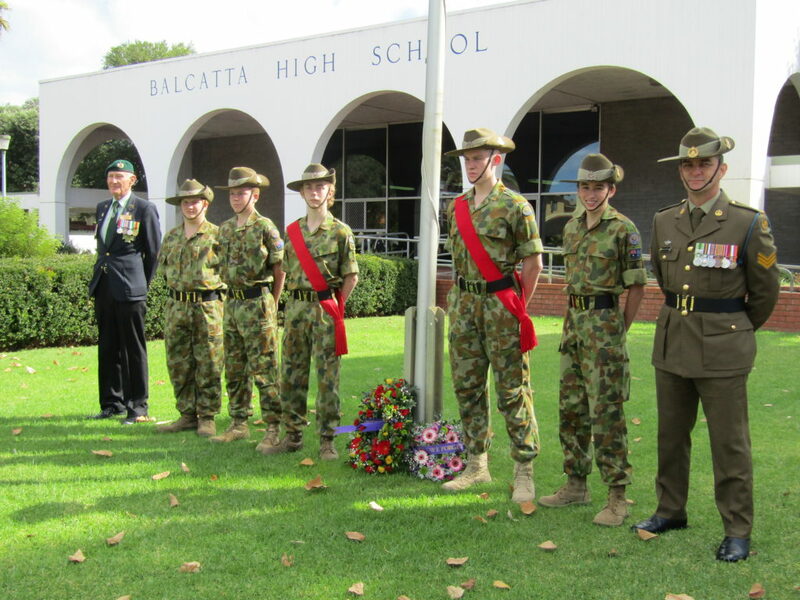 Each year on 25 April we remember, in particular, the landing on Gallipoli in 1915 and honour the spirit of the original ANZACs. 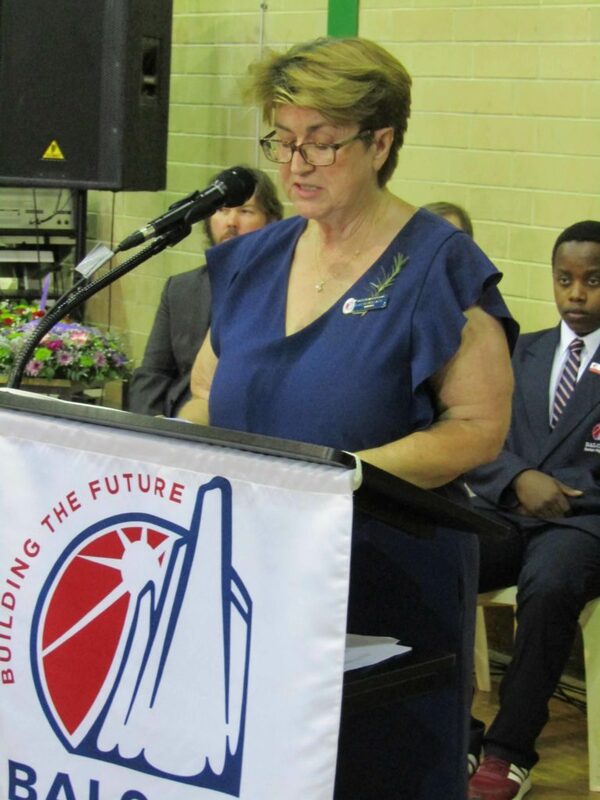 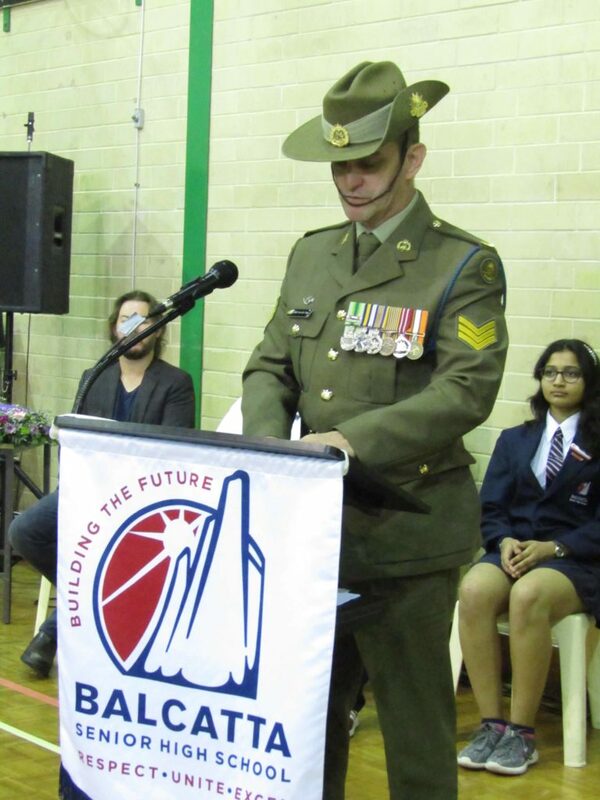 This spirit, with its human qualities of courage, mateship and sacrifice, continues to have meaning and relevance for our sense of national identity. 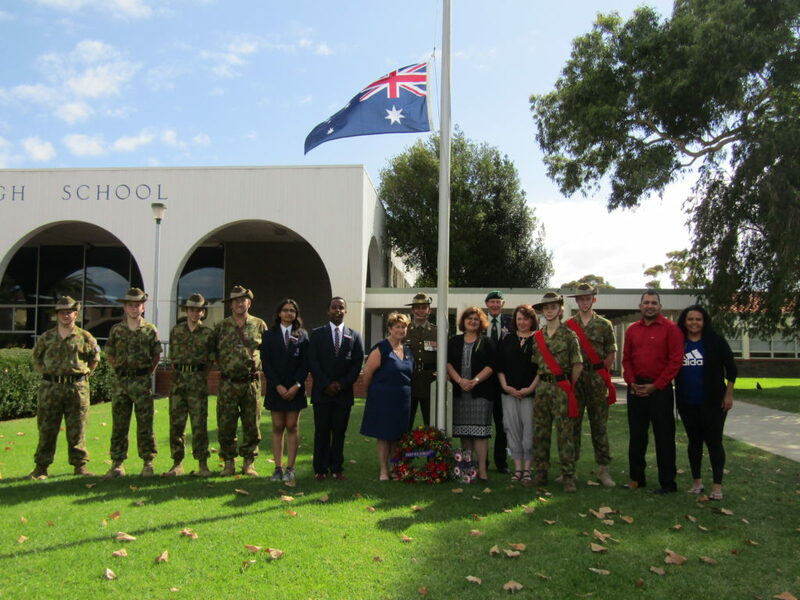 On ANZAC Day the service and sacrifice of veterans are acknowledged in ceremonies held across the nation, and the ever-growing attendances testify to ANZAC Day's significance for all Australians. 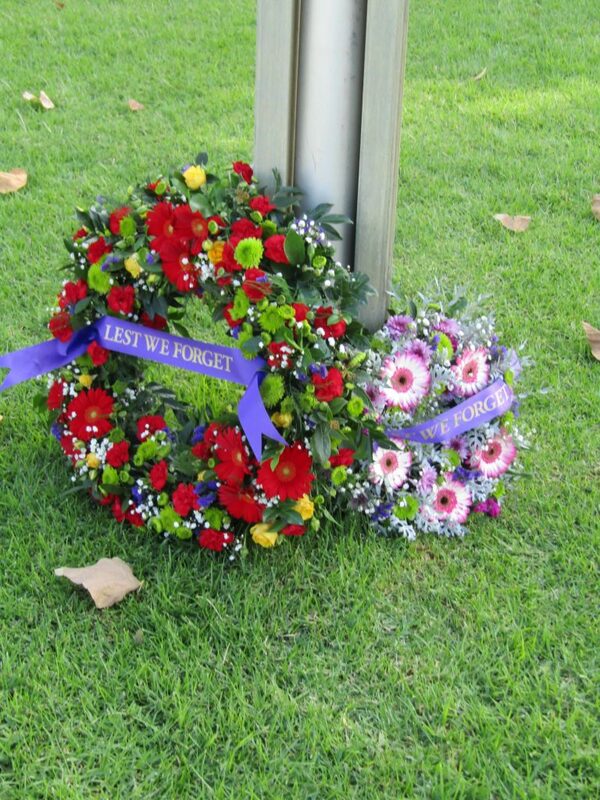 On this day, above all days, we remember all those who served our nation in times of war. 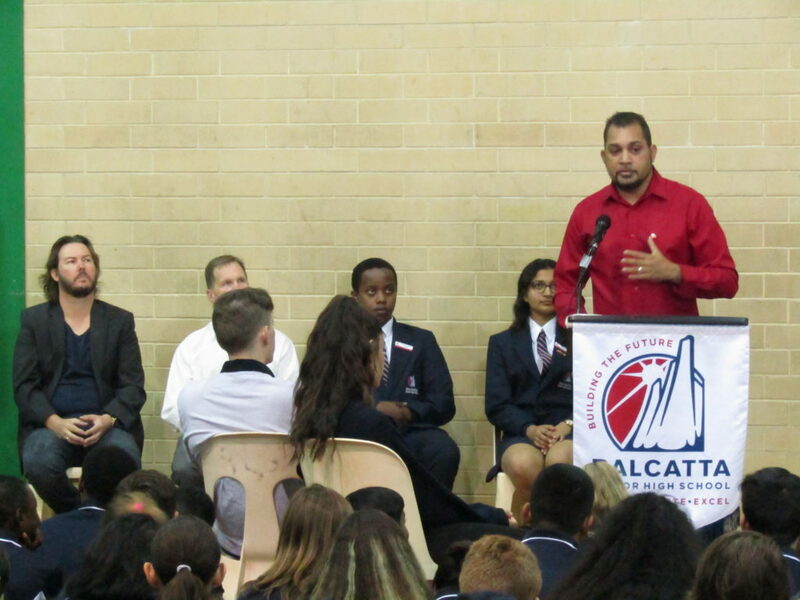 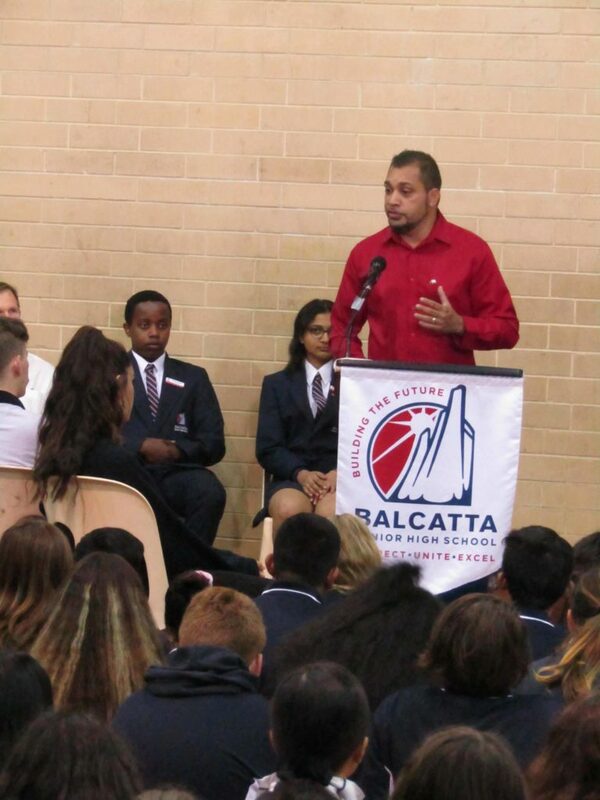 Mr Kevin Bynder presented the 'Welcome to Country'. 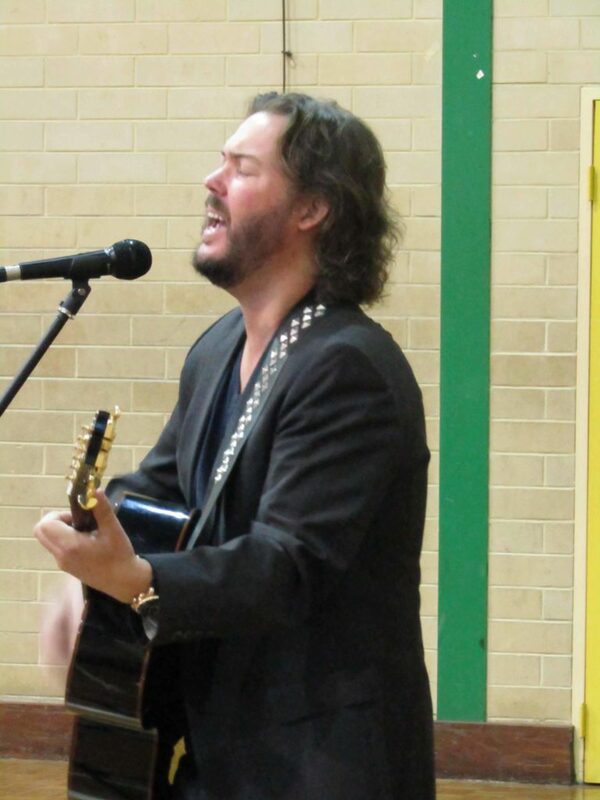 Mr Chris Murphy performed 'Compulsory Hero'. 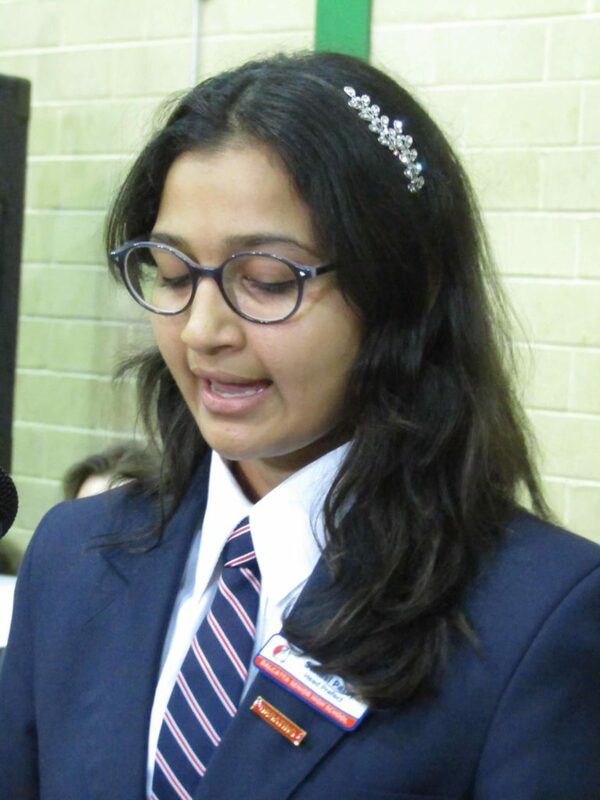 Suhasi Patel (Head Prefect) read a poem, 'Not a Hero' by Clyde Hamilton. 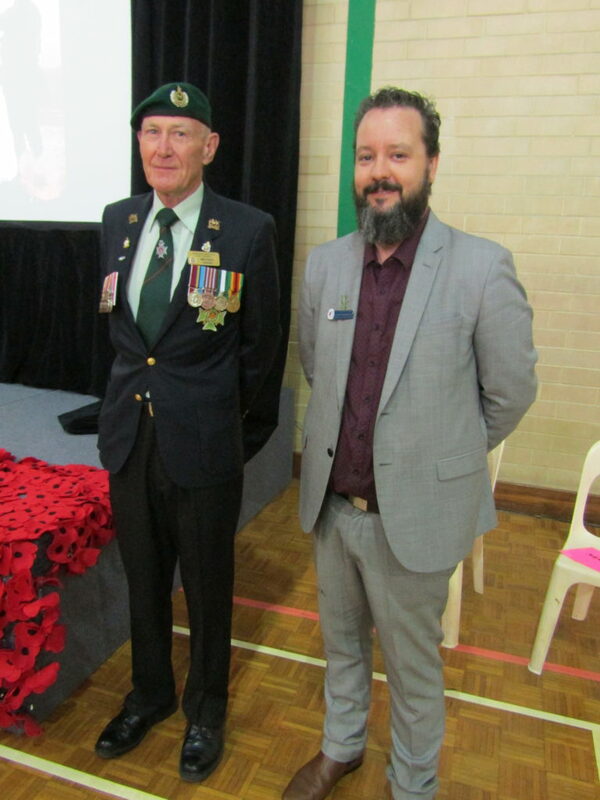 Sergeant Bert Van Der Vlugt of the Royal West Australian Regiment addressed the ceremony to share his story and help us understand the experiences of service people throughout the wars and ensuring future generations continue to reflect on the sacrifices made by fellow Australians and New Zealanders. 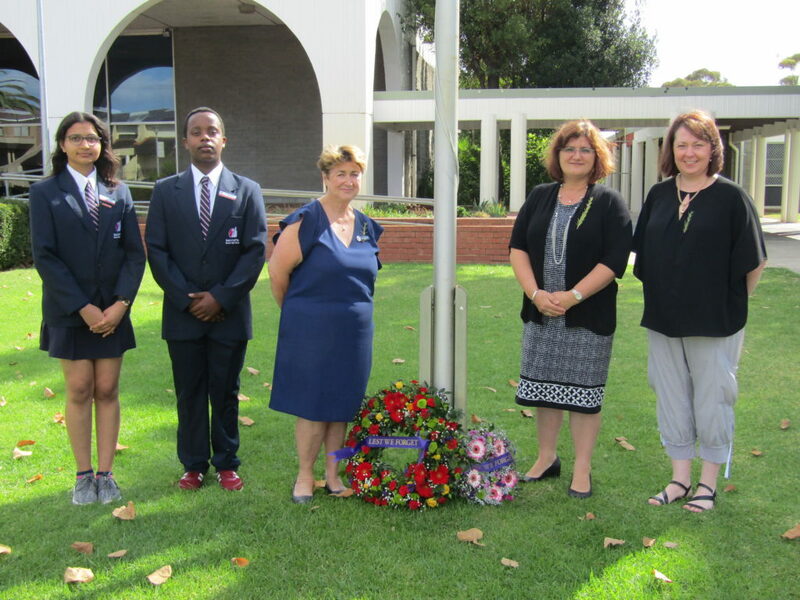 Hassan Hassan (Prefect) read 'The Ode'. 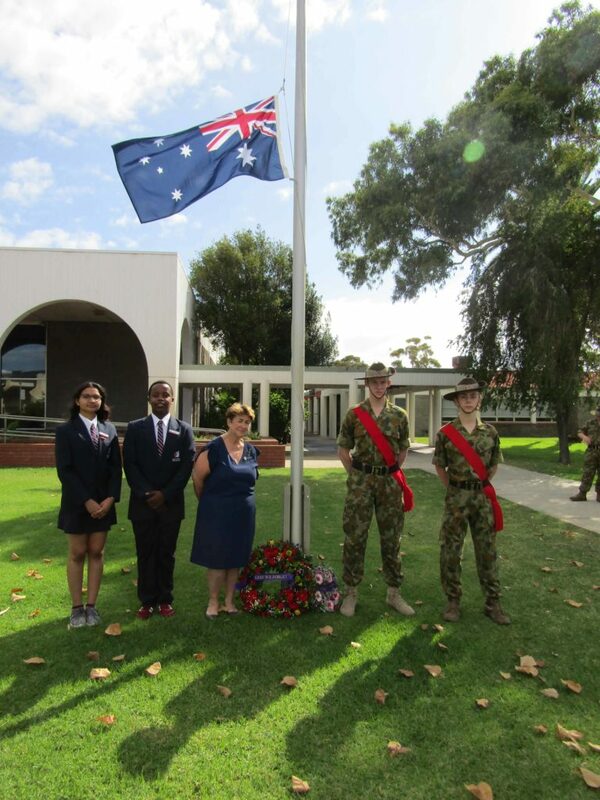 Joseph Slack and Kaden Freeman of Year 7 together with their IMSS teacher, Mr James Martin performed 'Abide with Me' through the wreath laying. 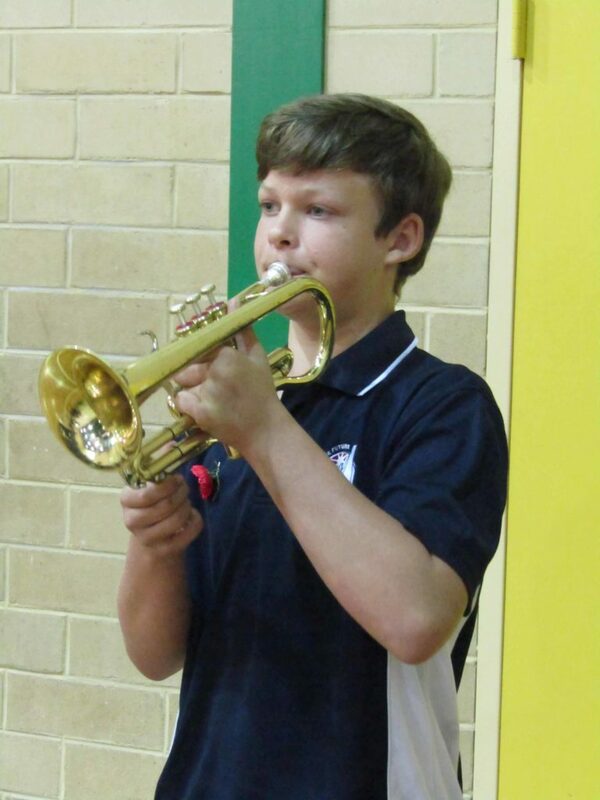 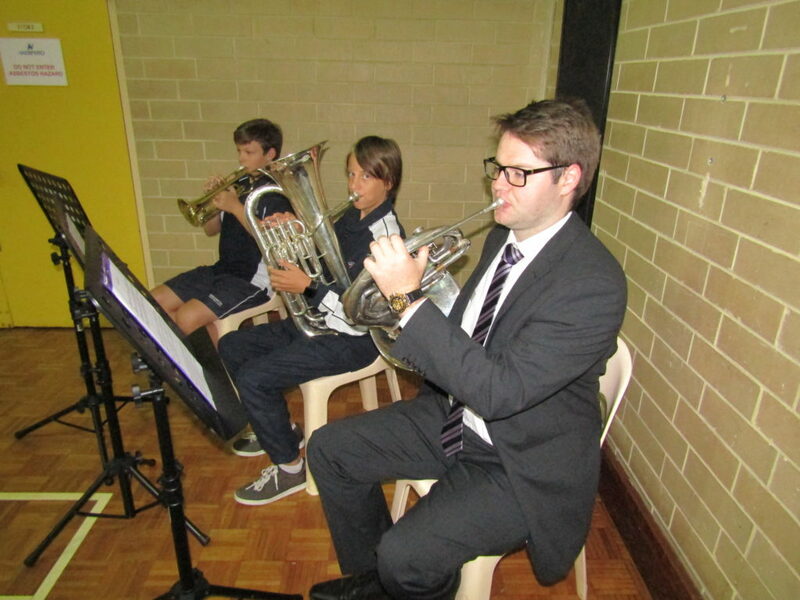 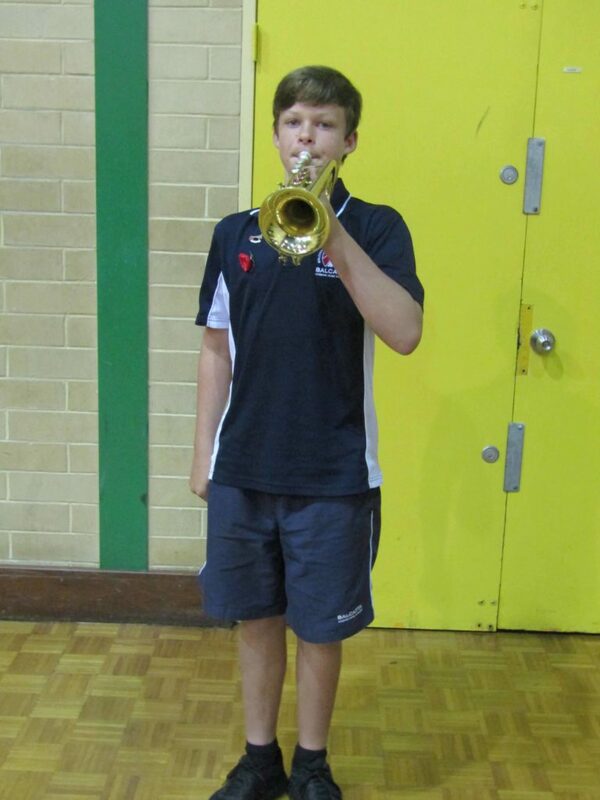 Joseph Slack also played 'The Last Post'. 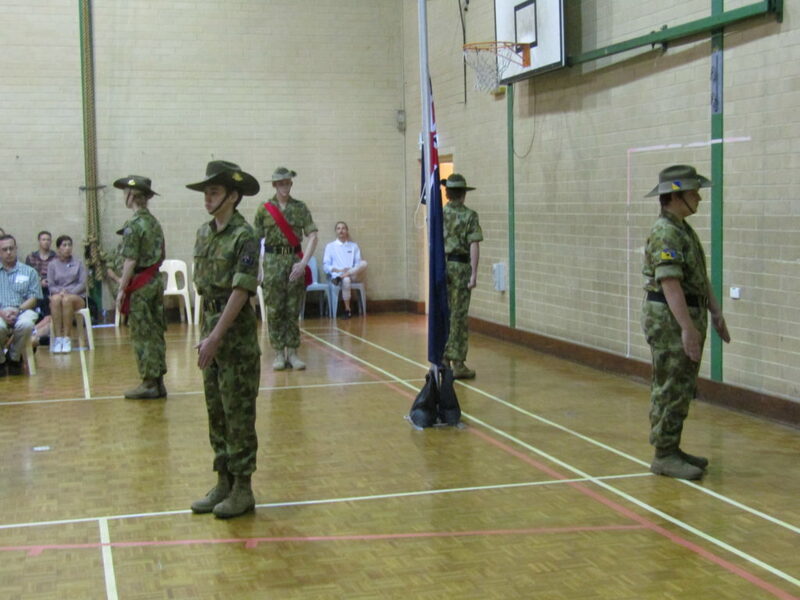 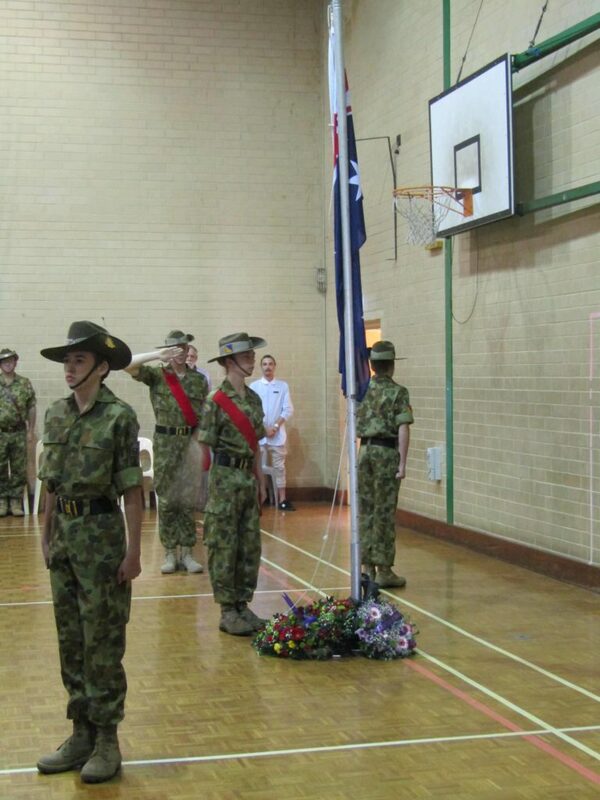 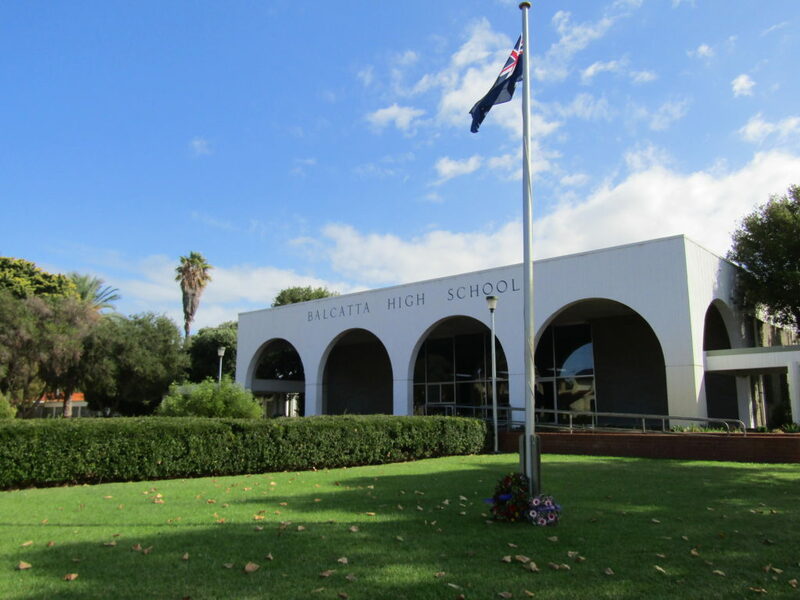 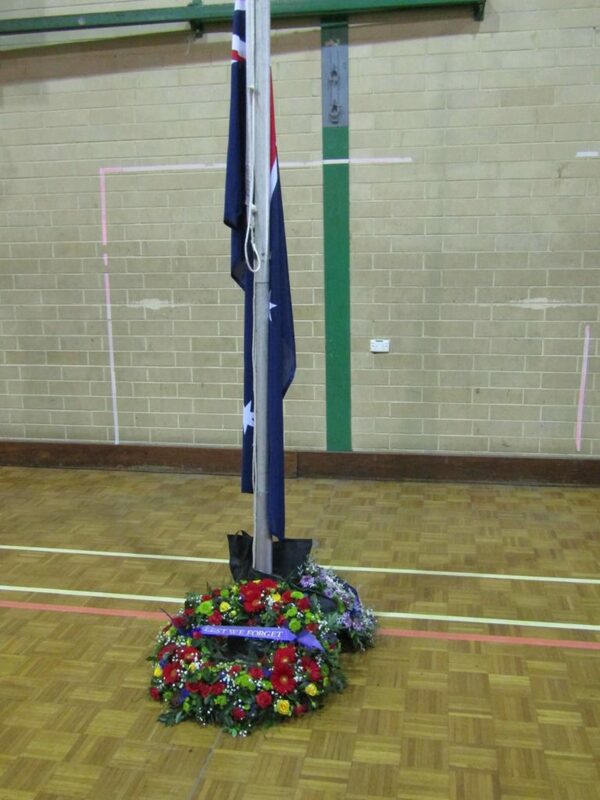 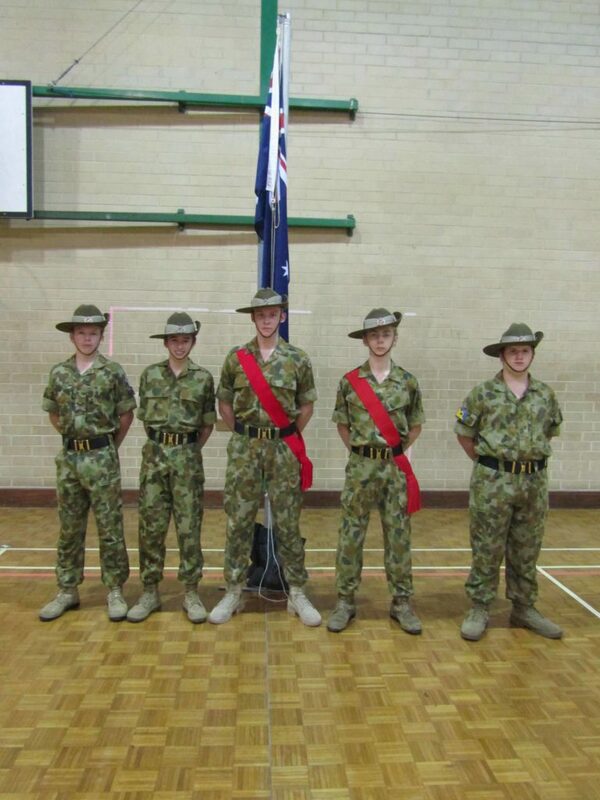 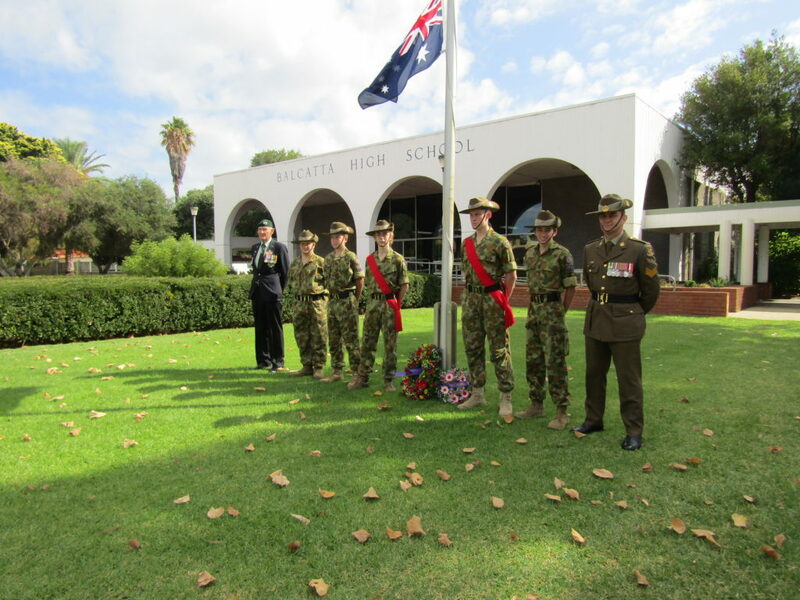 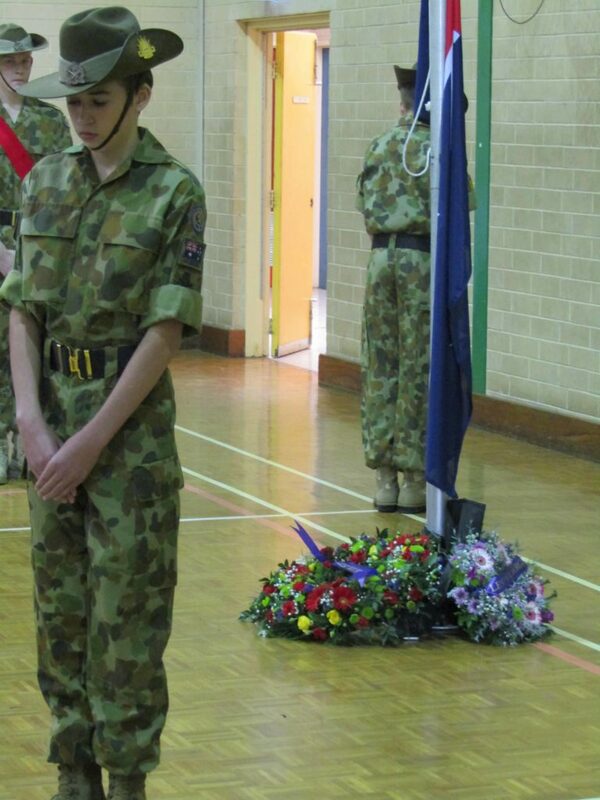 The catafalque party, including our students, Cadet Sgt Joshua Miller (Year 11) and Cadet Warrant Officer Class 2 Matthew Tennant (Year 12) raised the flag.